Every great ERP software system has the potential to develop program bugs and glitches overtime. 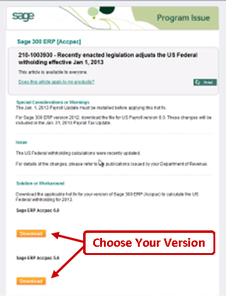 So in order to help you keep Sage 300 ERP (formerly "Sage ERP Accpac") running as smooth as possible, Sage releases a weekly set of “Hotfixes” available for download. 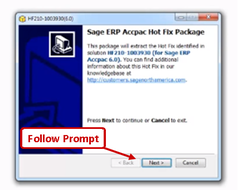 If you run into a problem with your Sage 300 ERP (Accpac) system, head over to the 300 ERP Support Hub to see if there is a Hotfix download available for that particular issue. 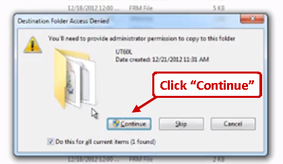 Once you locate a Hotfix that you wish to use, follow these step-by-step instructions on how to download and install it to your ERP system. 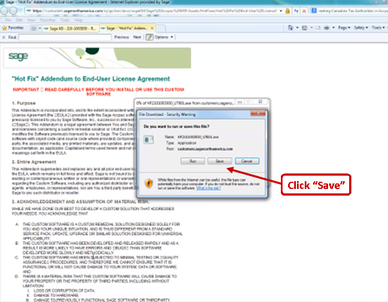 Any Sage 300 Hotfix that you download must be copied to the same location. 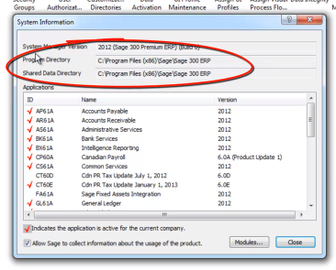 So its important to make note of your where your Sage 300 ERP application is located. You're now ready to download and install a Hotfix. 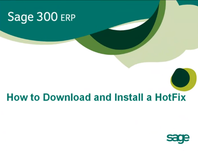 And before you install any Hotfix make sure you are completely logged out of Sage 300 ERP. Need help figuring it all out? Contact the Sage 300 ERP experts at Equation Technologies for assistance. 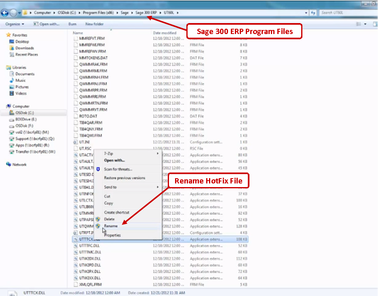 Watch this short video to see how to download and install Sage 300 ERP Hotfixes.